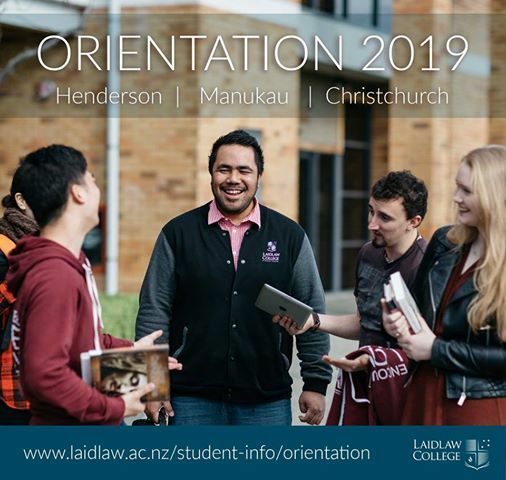 Laidlaw College Orientation 2019 Dates are out! 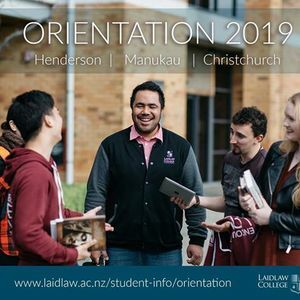 Orientation days at our Henderson Manukau and Christchurch campuses begin in February 2019. Come along to find out more about the programmes we offer and meet some of our lecturers.